A symbol of the local people's love of the technology of bygone day. 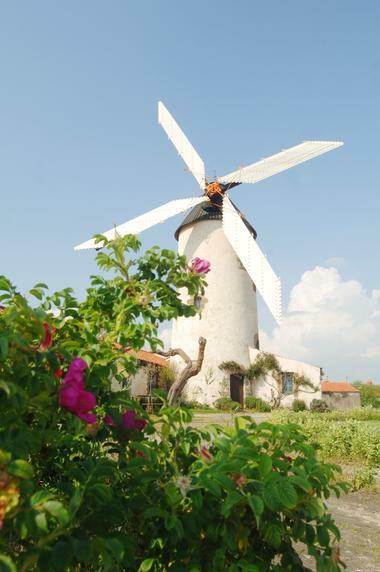 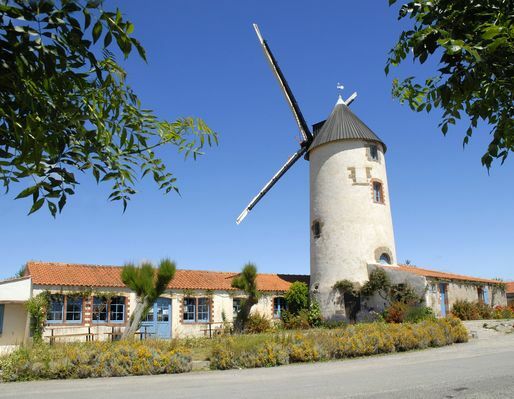 Don't leave Vendée without seeing the only windmill in France to have operated without a breack since it was built in the 16th century. 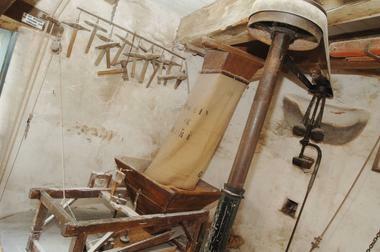 Sale of flour, pancakes, biscuits and regional products. There is no review about Moulin De Rairé, be the first to leave one !